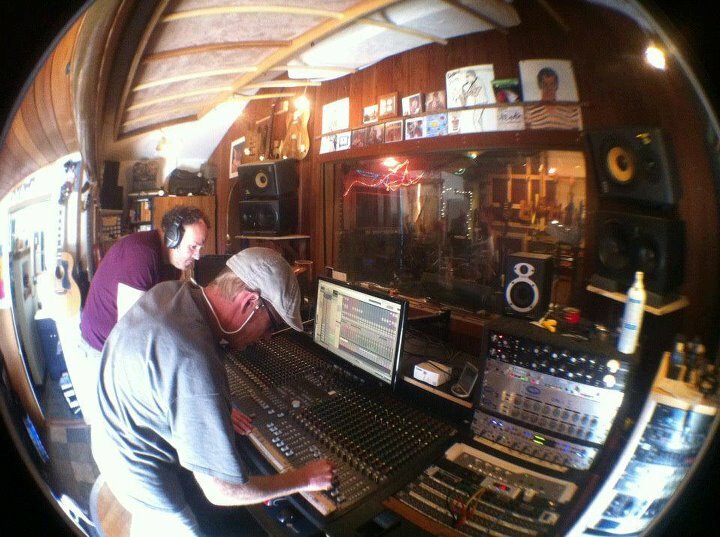 32 Track Pro Tools Facility in Santa Cruz. A great recording environment, large mic selection, pro gear , dedicated, knowledgable and easy going engineers. Get great results on your next project.